Warren Buffett is betting big on U.S. airlines -- a surprising reversal from the man who once lambasted the industry's thirst for cash. In 2007, he called airlines a "bottomless pit." But during the third quarter, Buffett's Berkshire Hathaway took stakes in American Airlines (AAL), United Continental (UAL) and Delta Air Lines (DAL), according to a regulatory filing disclosed Monday. Berkshire also made an investment in Southwest Airlines (LUV) after the quarter ended, according to CNBC. Shares of all four airlines gained between 5% and 7% in after-hours trading. Buffett has steered clear of airline stocks for decades. He purchased a stake in US Airways in 1989, but saw its value plummet quickly. The billionaire didn't say what caused his change of heart. 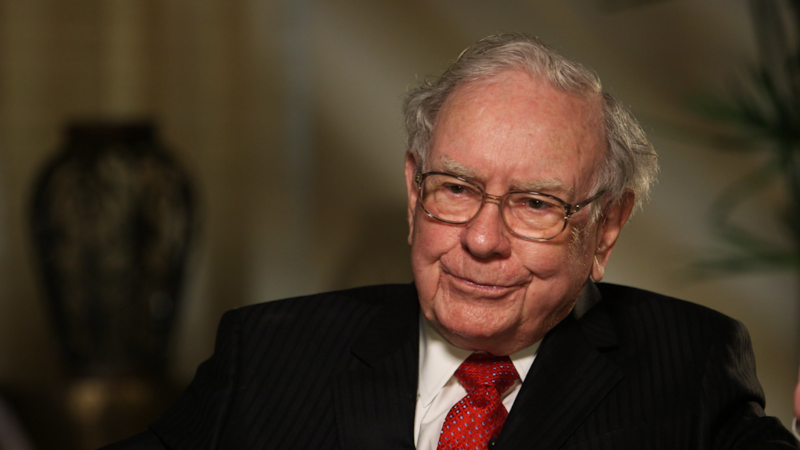 Berkshire also unloaded some shares in the quarter, cutting its stake in Walmart (WMT), according to the filing. Meanwhile, the company maintained its position in Wells Fargo (WFG), which admitted in September to creating as many as 2 million fake accounts.